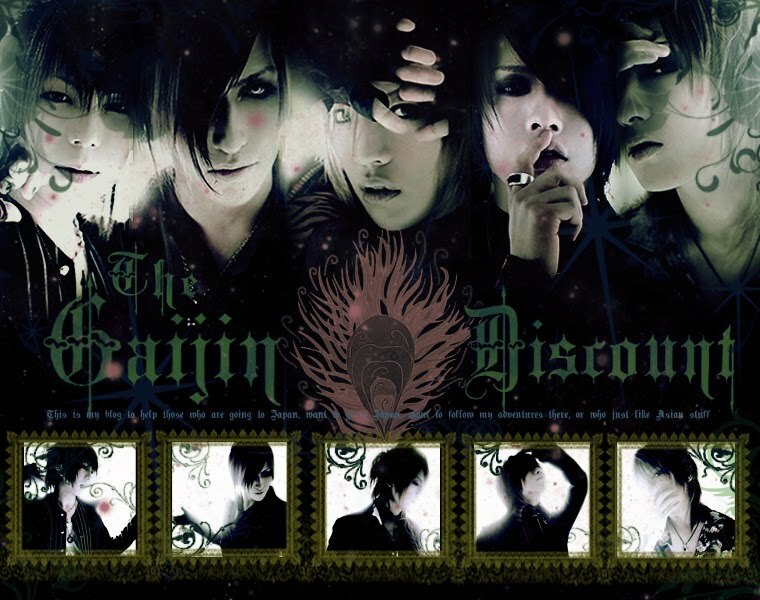 The Gaijin Discount: V-Rock Fest '09 Here I Come!!! And in honor of the awesomeness that is V-Rock Fest, I will try to put up a link for a song from on of the artists everyday. 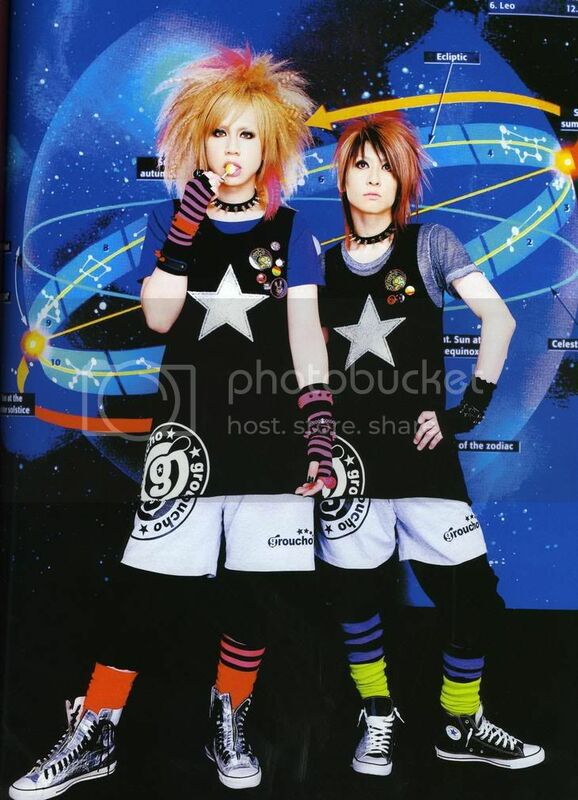 And today, the ever awesome LM.C with their retro-y cute song, 88. LM.C is a 'band' or rather a 'unit' made up of Vocalist Maya, and Guitarist Aiji. The two got together in 2006 when Maya quit being Miyavi's back-up guitarist, and Aiji's band, Pierrot, disbanded. The two have stuck mainly to making songs for anime OPs, but have since branched out to full albums, and maintain a bright colored, fun, 80s-ish style. If you want a subbed version, I've done one and would be happy to upload it for you (just comment or e-mail).